Leaked ‘Avatar’ Sequel Titles confirmed to be real. 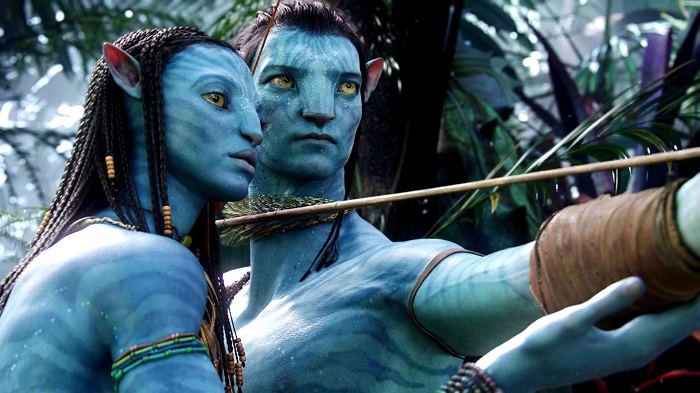 Despite Disney CEO Bob Iger remarking Avatar 4 and Avatar 5 have not yet received a go-ahead signal, Landau is positive the five-movie saga will have seen the light of day under Disney after its $71.3 billion acquisition of 21st Century Fox. Avatar mastermind James Cameron confirmed that those four titles leaked by BBC in November were in fact real. The first Avatar sequel is slated for release on 18 December 2020.